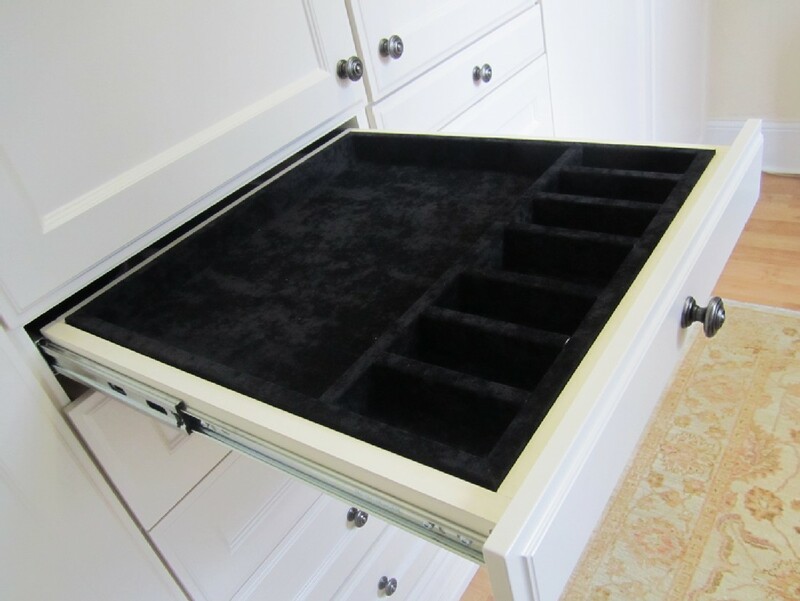 Custom closets and wardrobes are a definitive approach to organize and store your accessories and clothing. 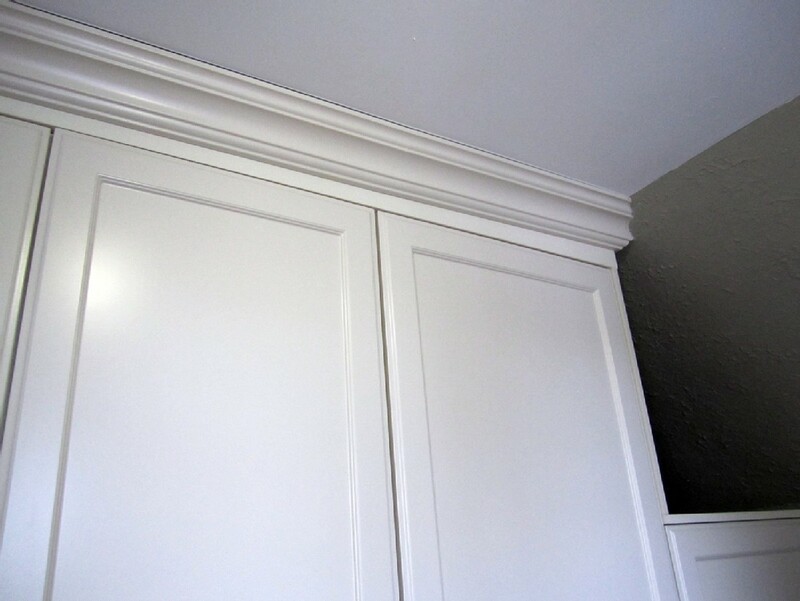 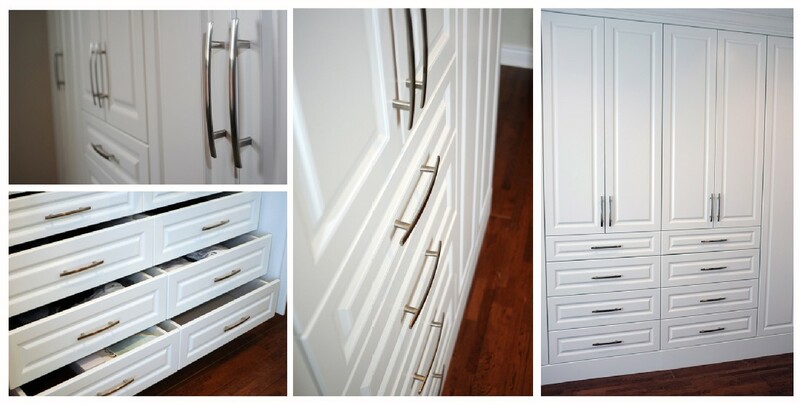 If you are looking for an easy solution to closet clutter, our CKISS Custom Cabinetry is right answer for you. 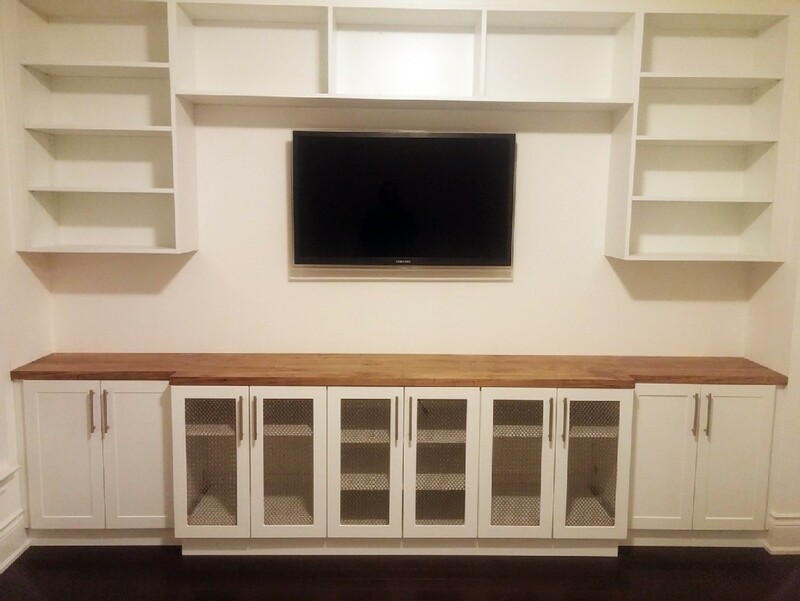 CKISS offers attractive and convenient storage alternatives custom tailored to suite your home and your style and your budget. 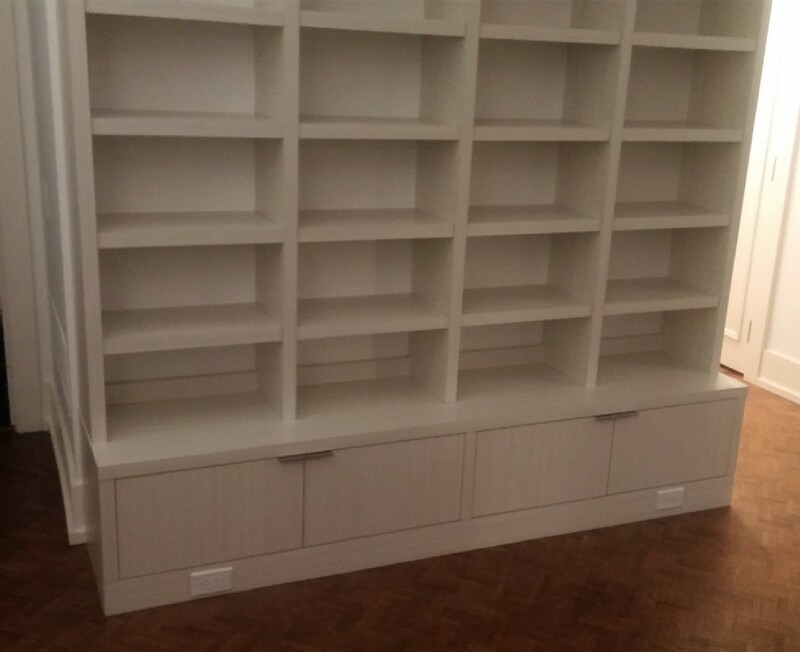 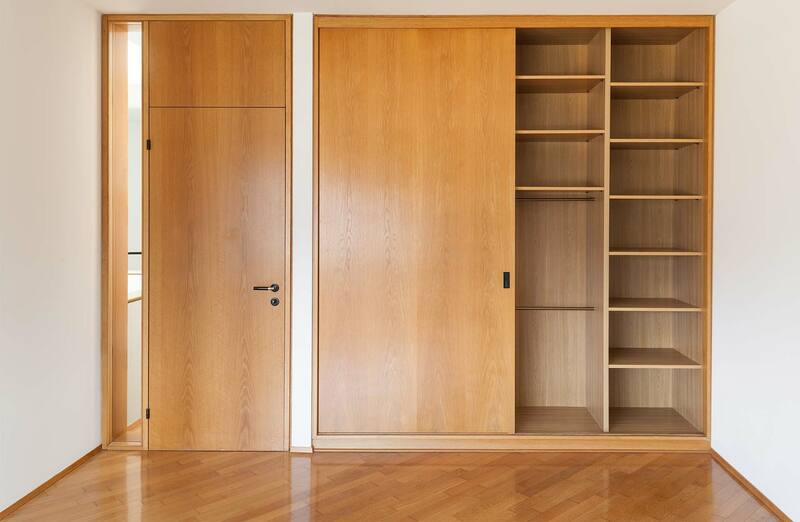 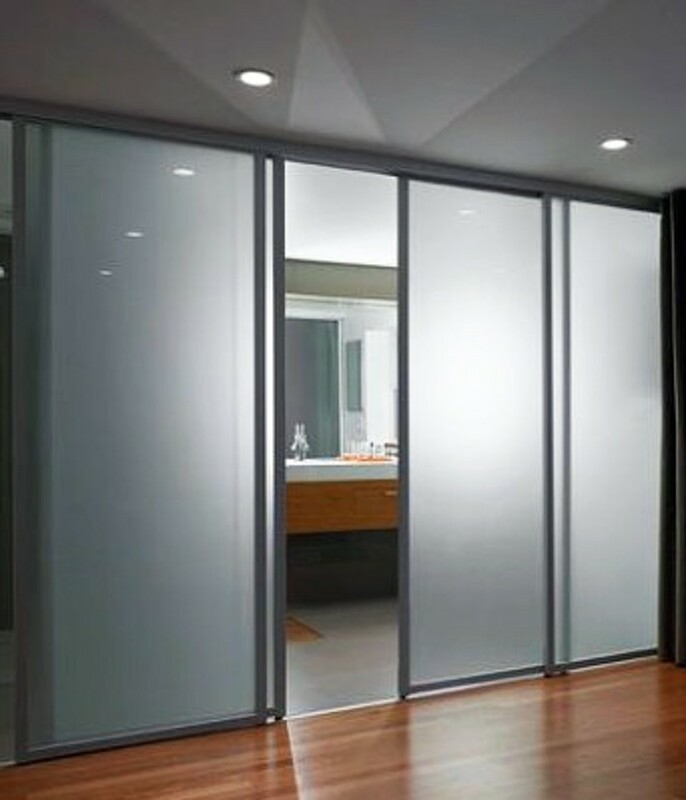 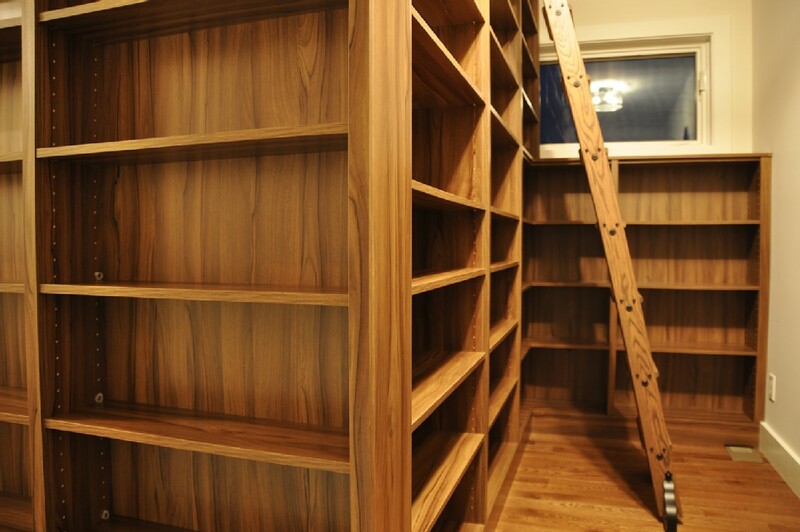 We can also offer custom designed wardrobes that can be utilized as a closet in almost any room, and it can be accomplished at a value that is significantly less than building a traditional closet. 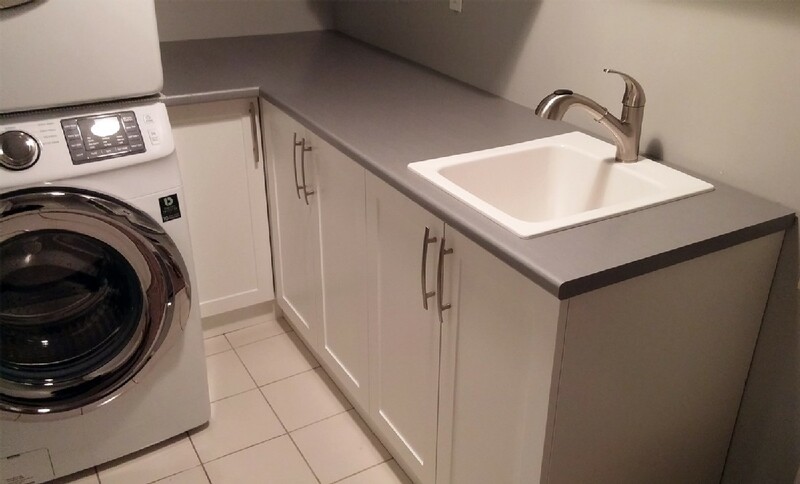 Contact now!